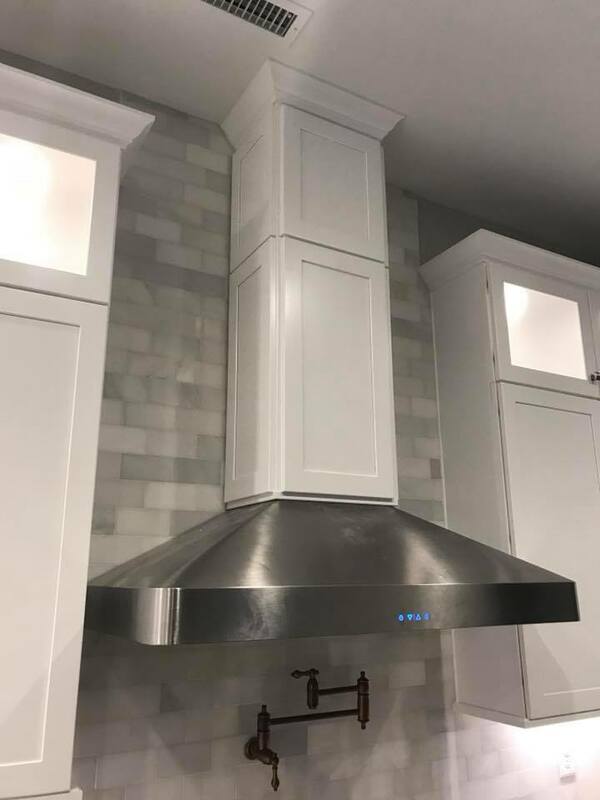 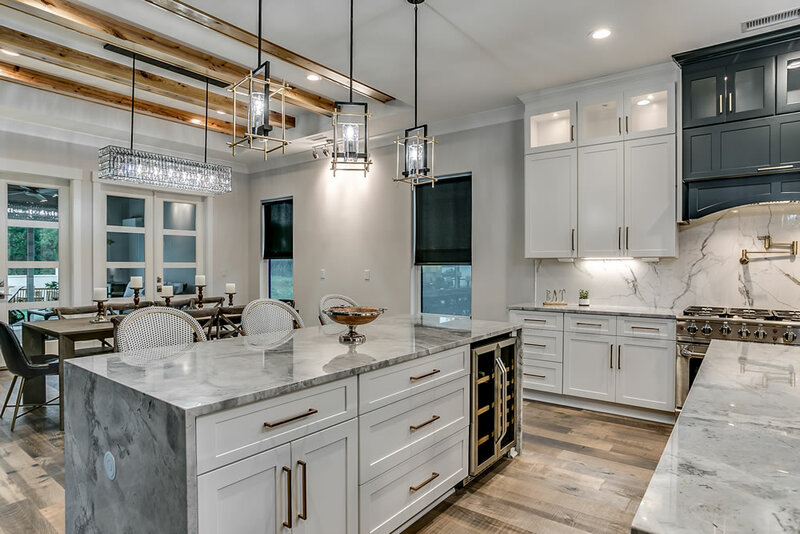 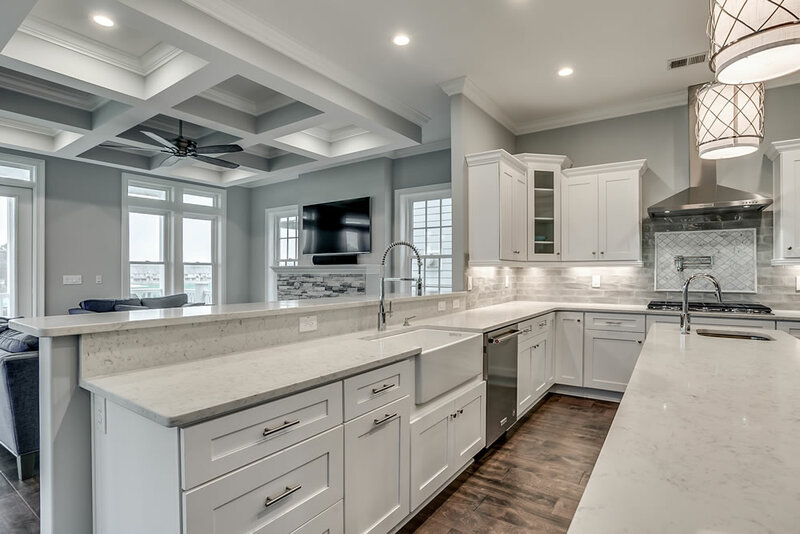 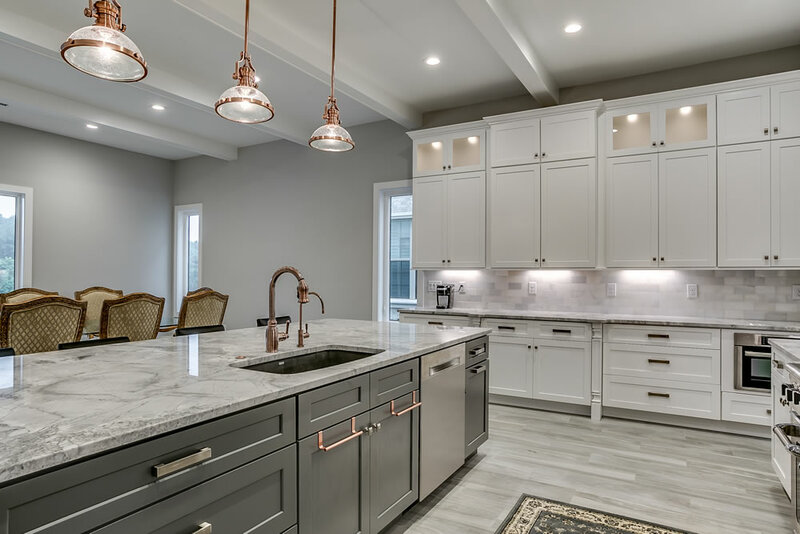 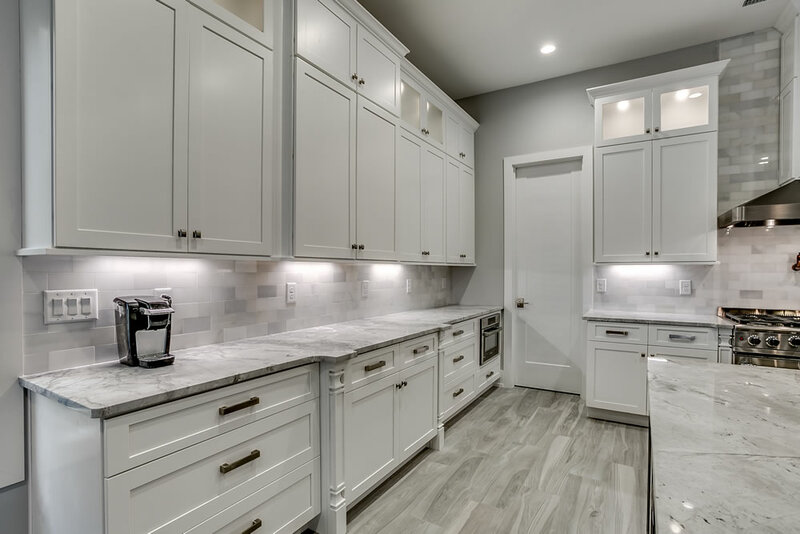 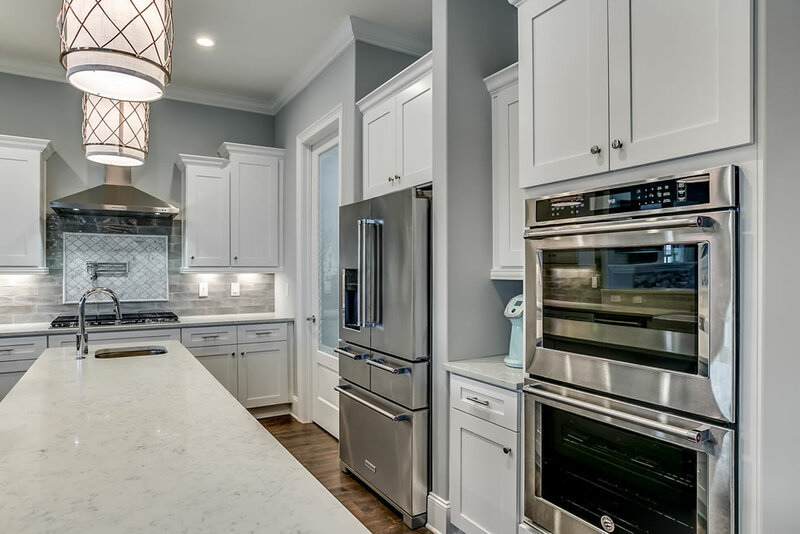 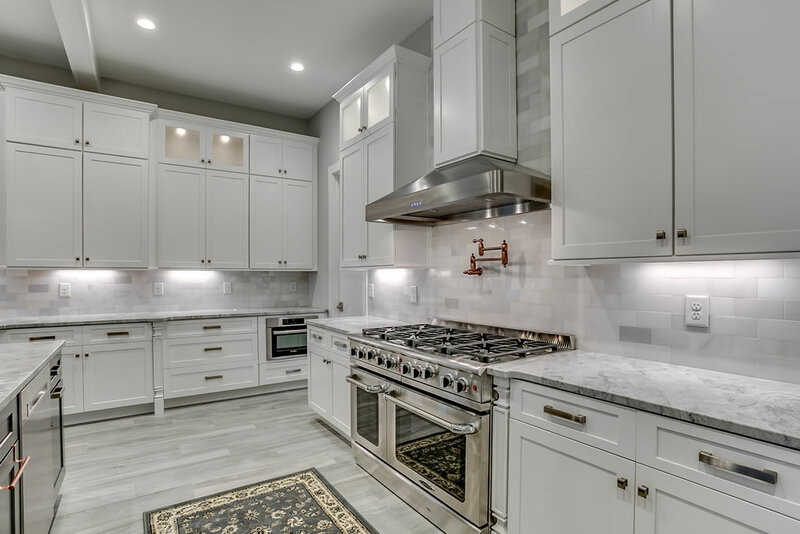 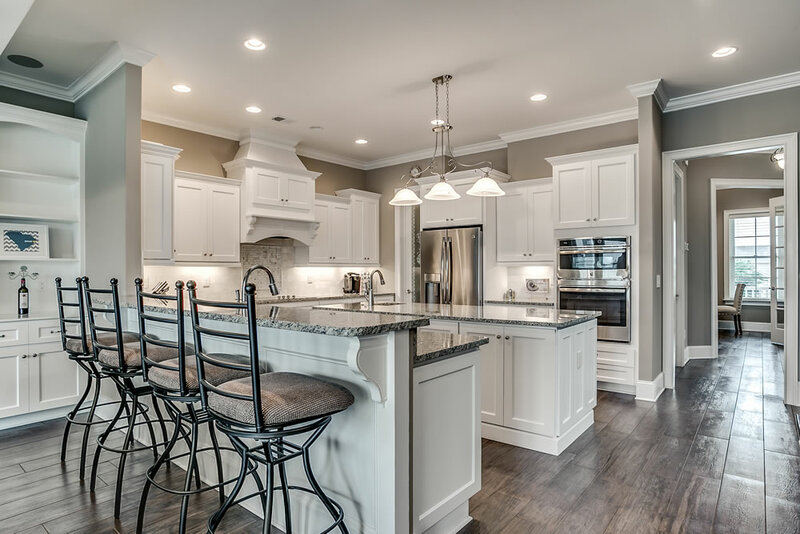 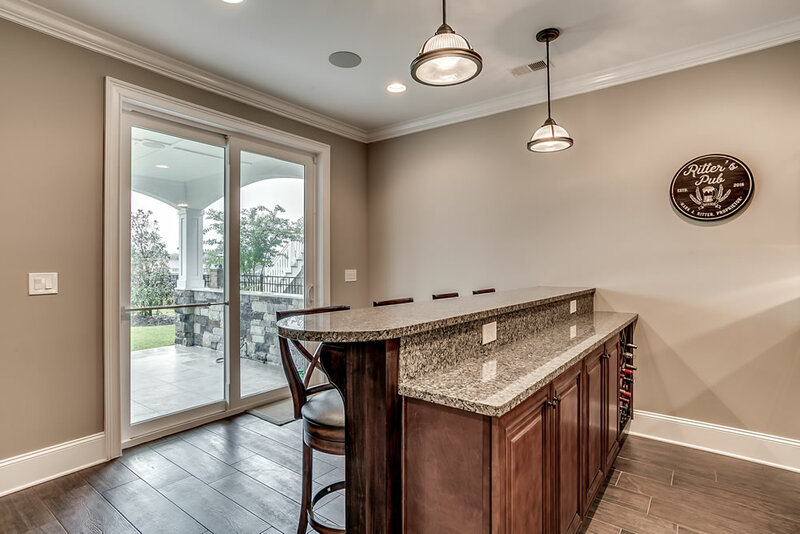 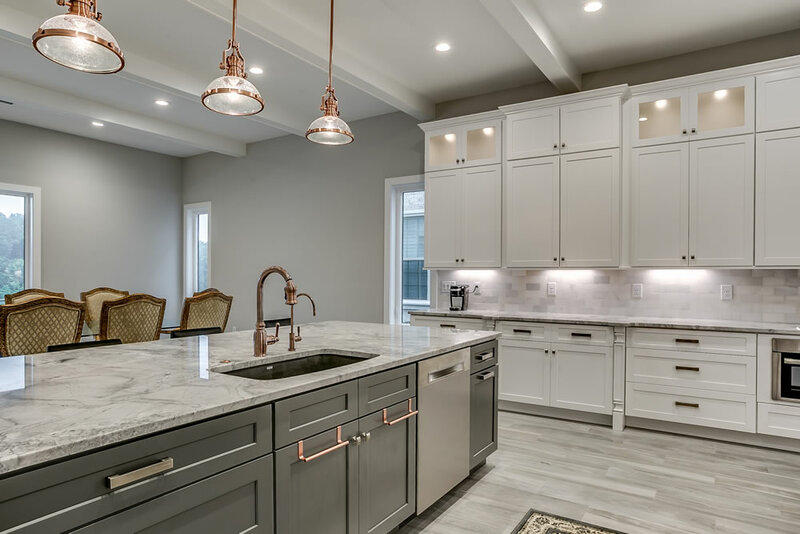 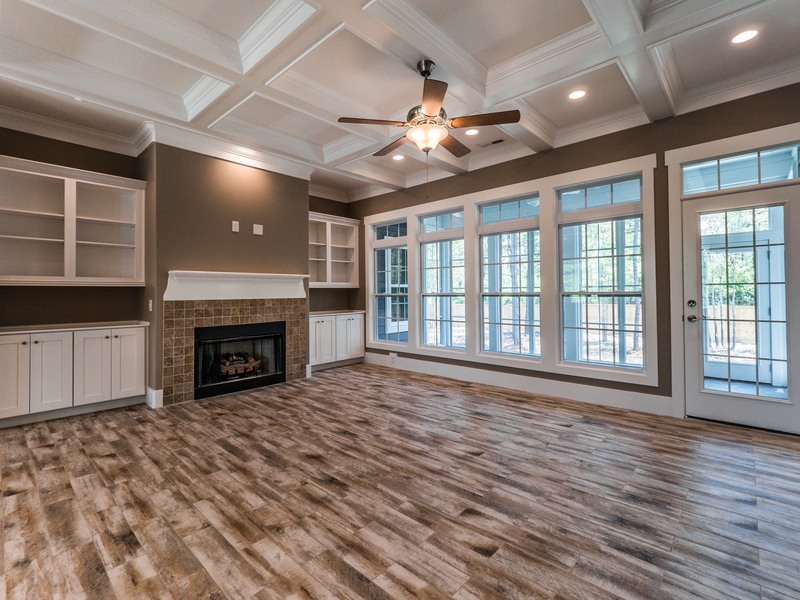 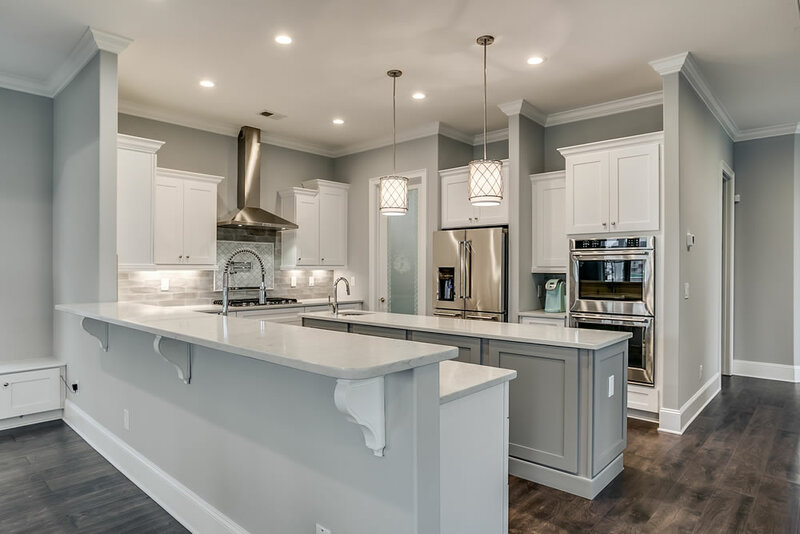 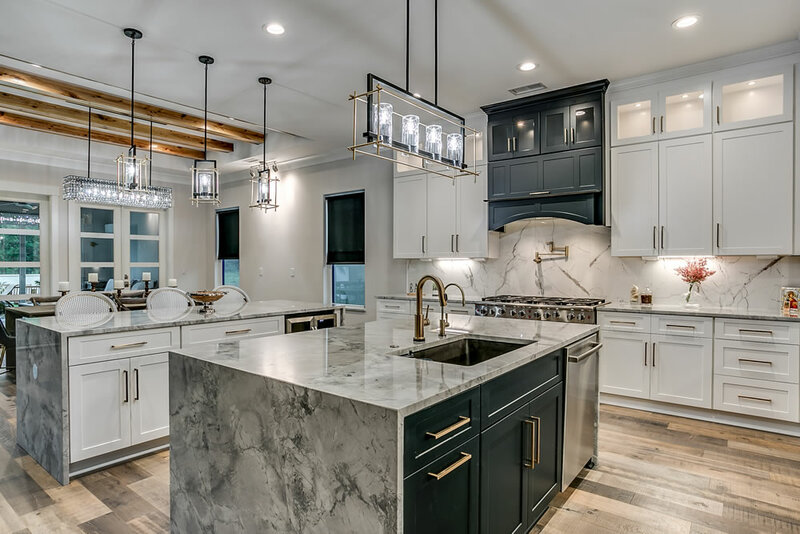 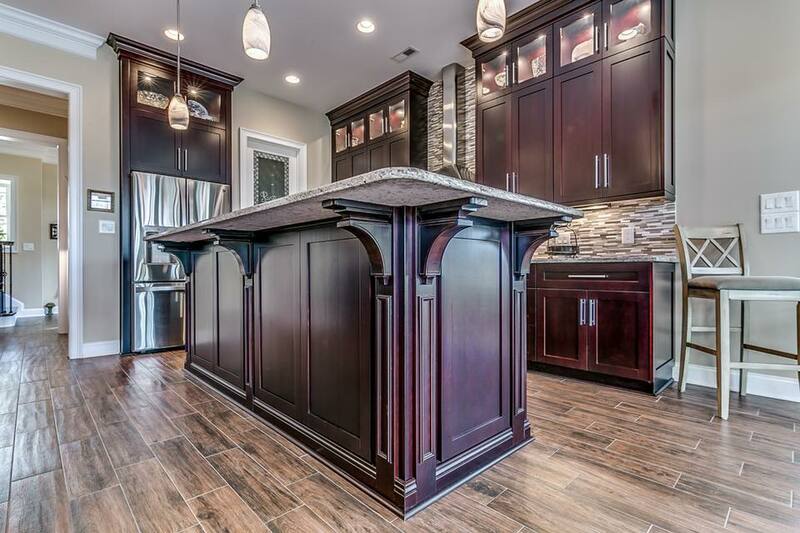 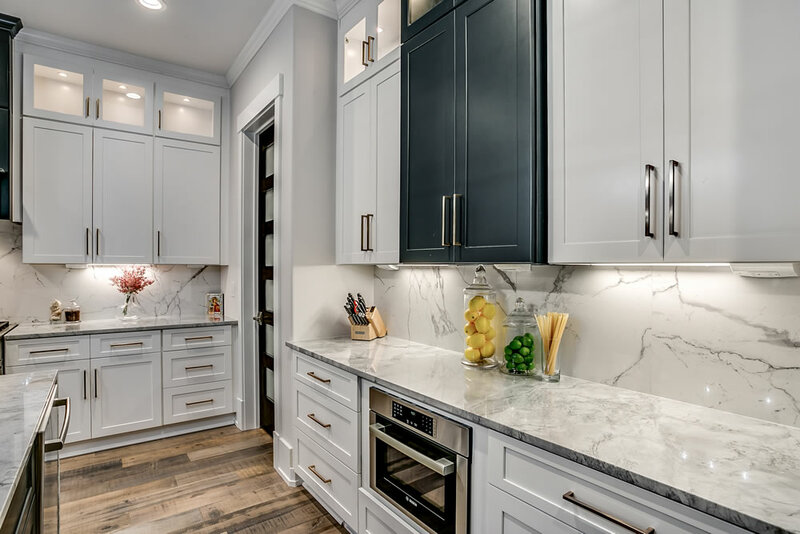 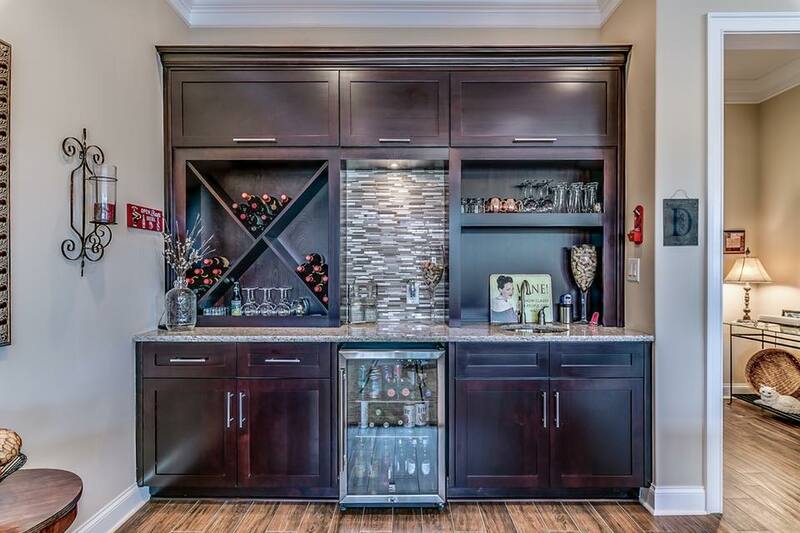 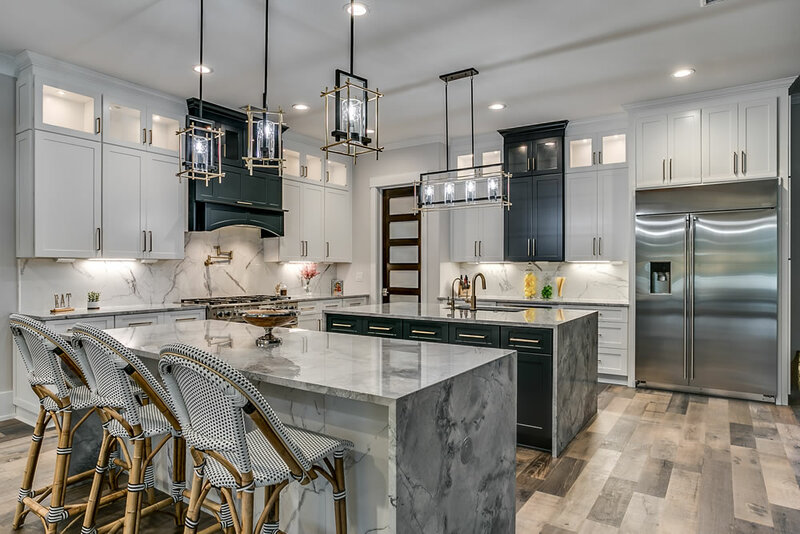 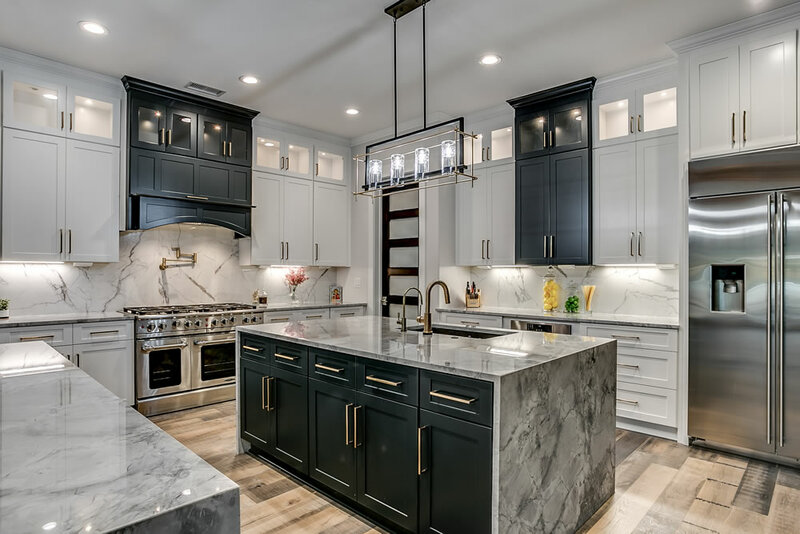 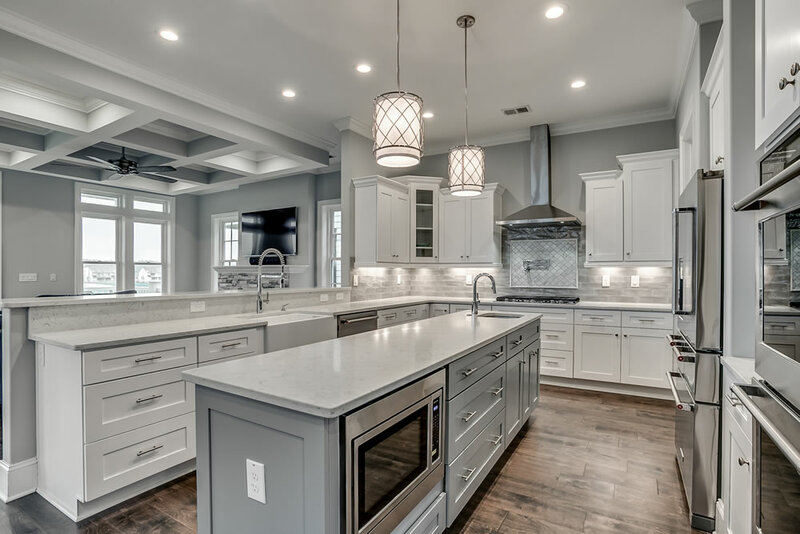 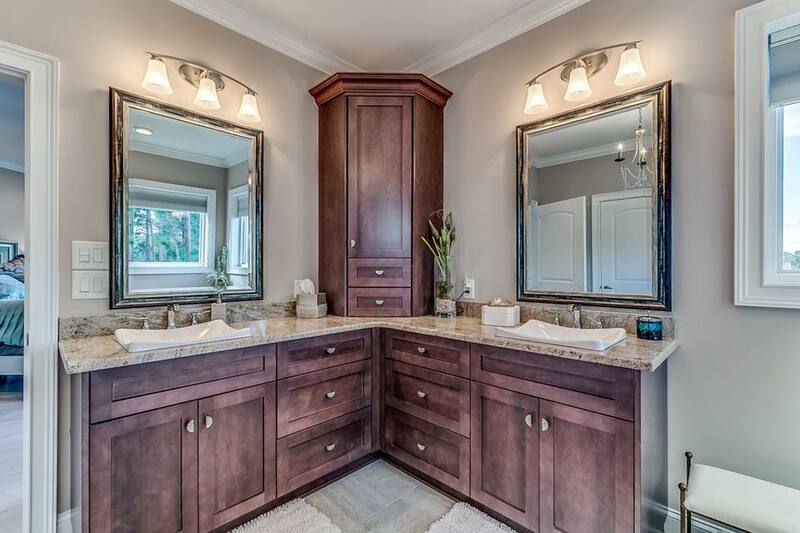 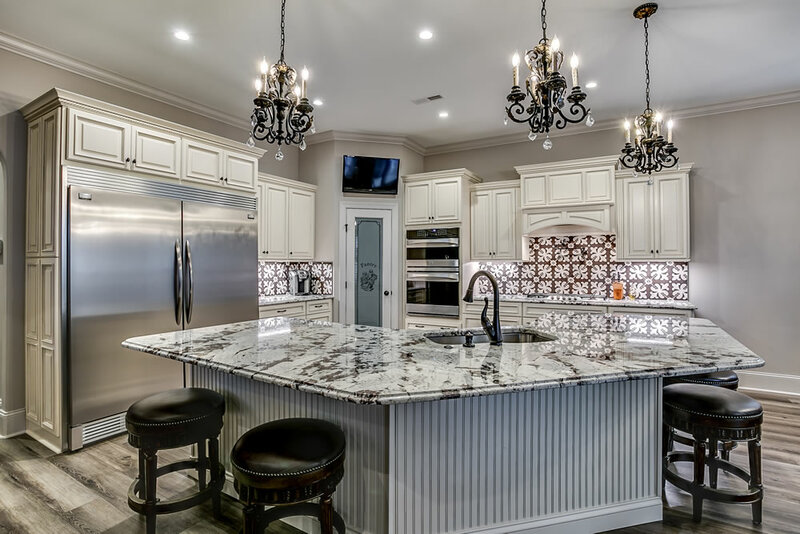 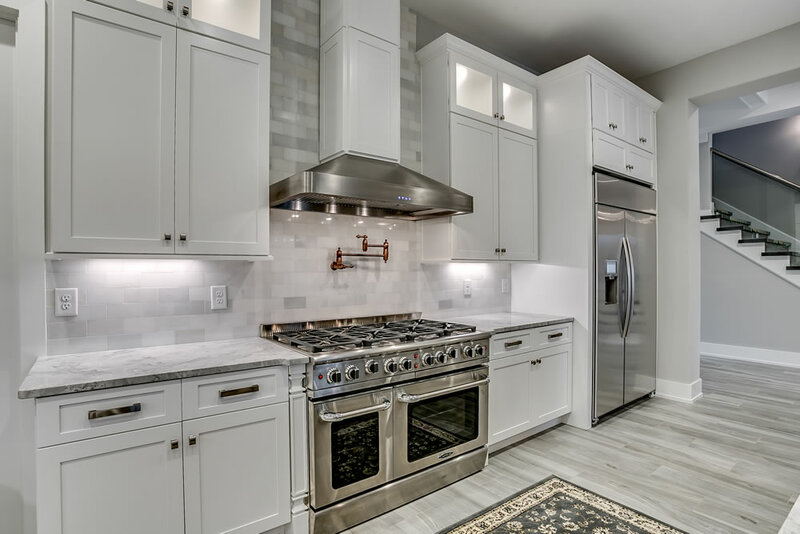 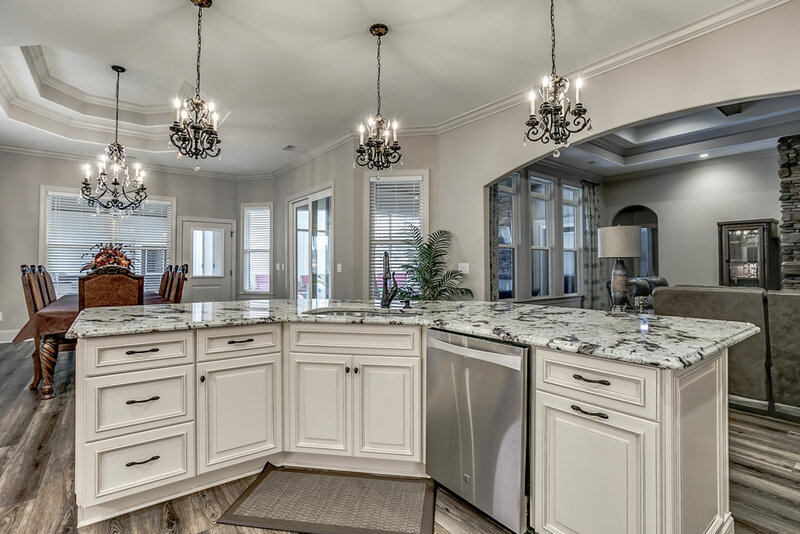 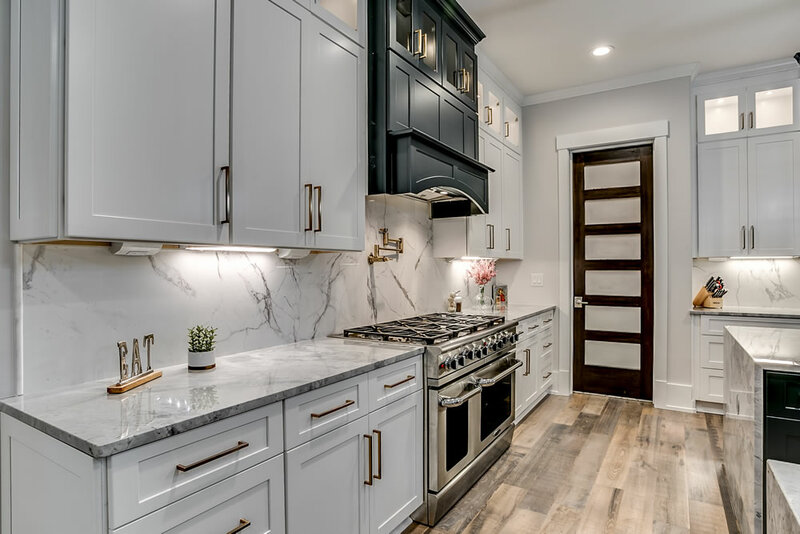 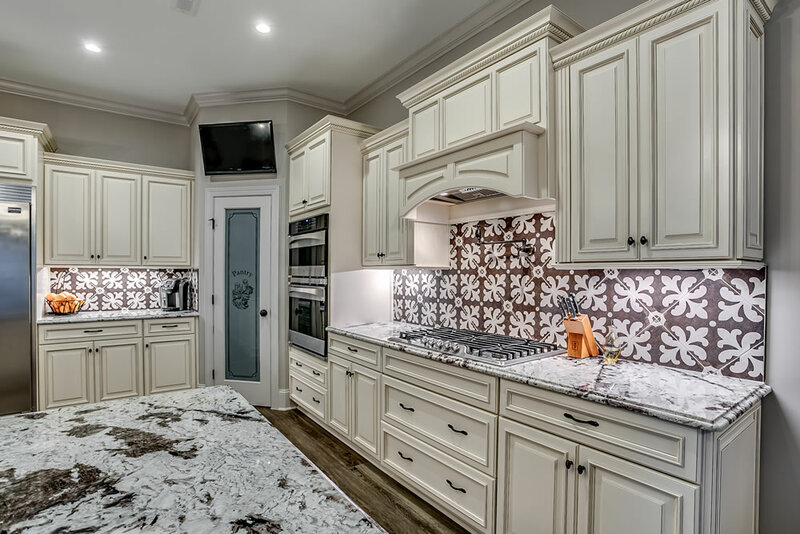 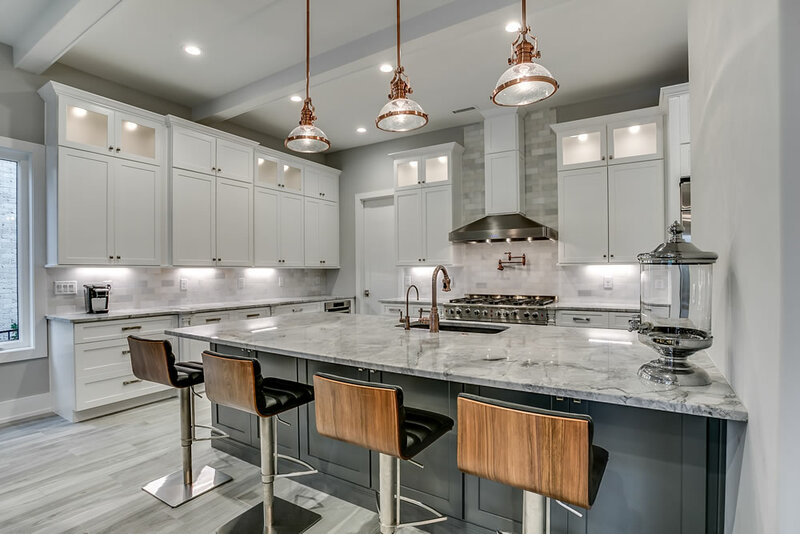 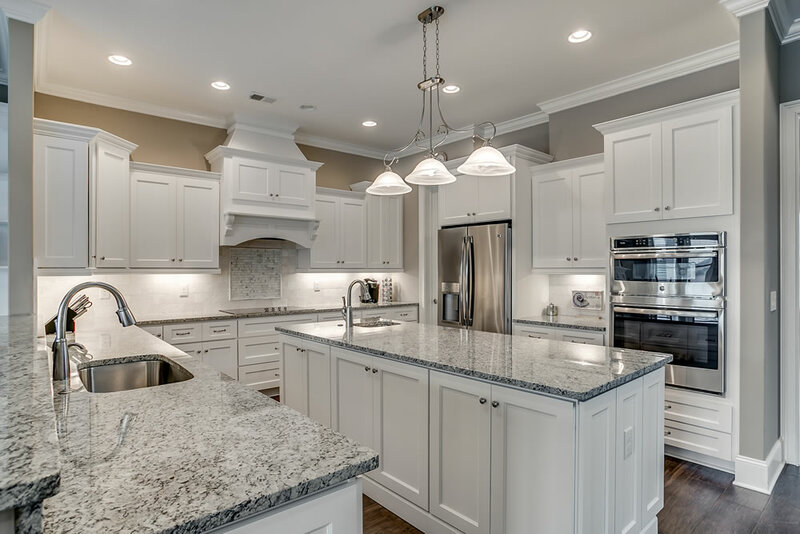 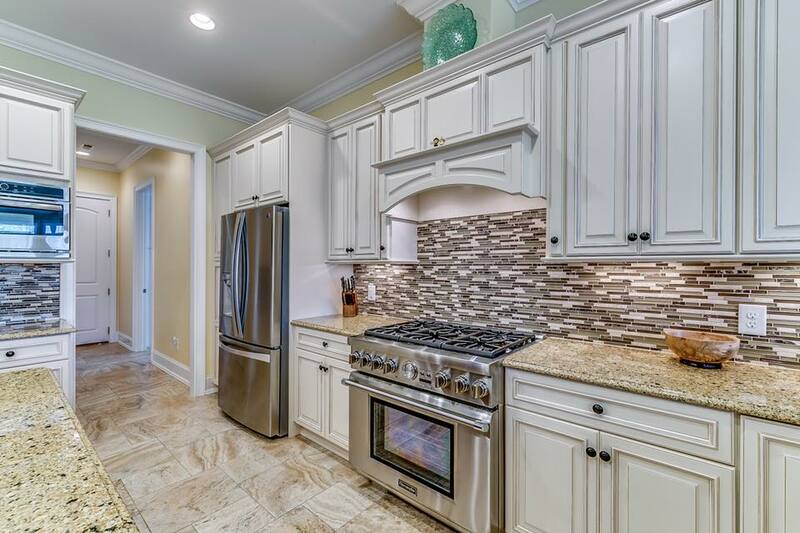 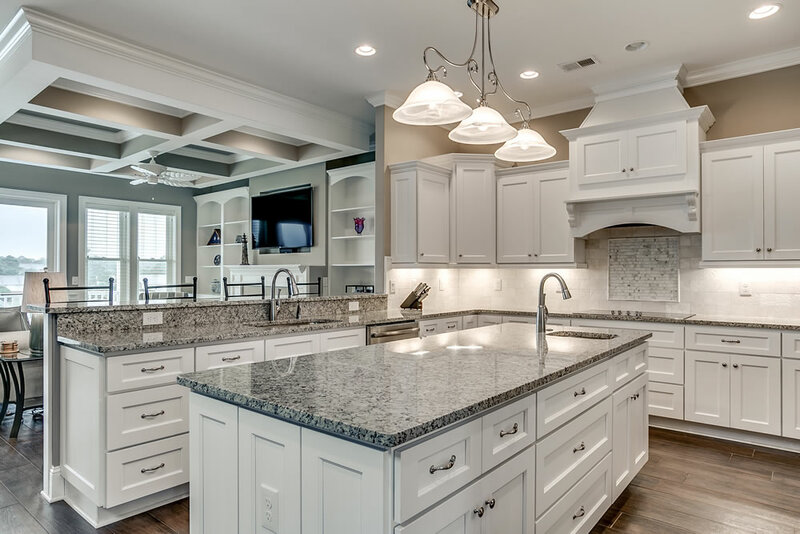 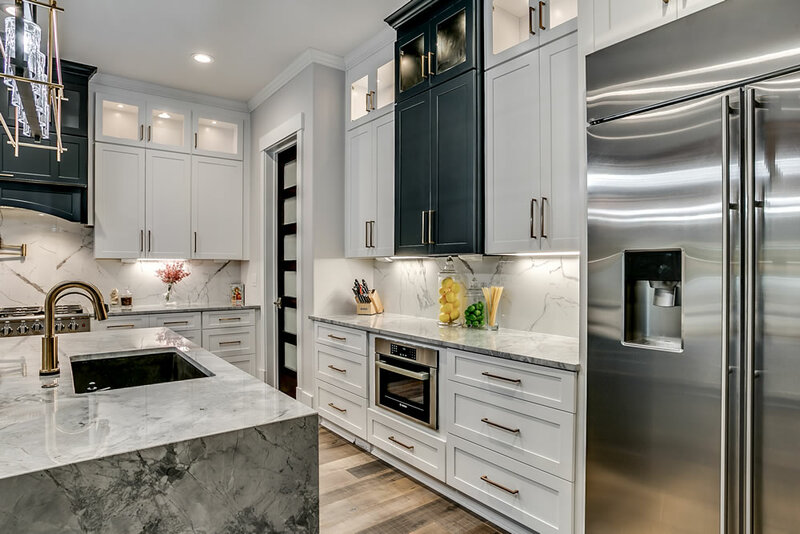 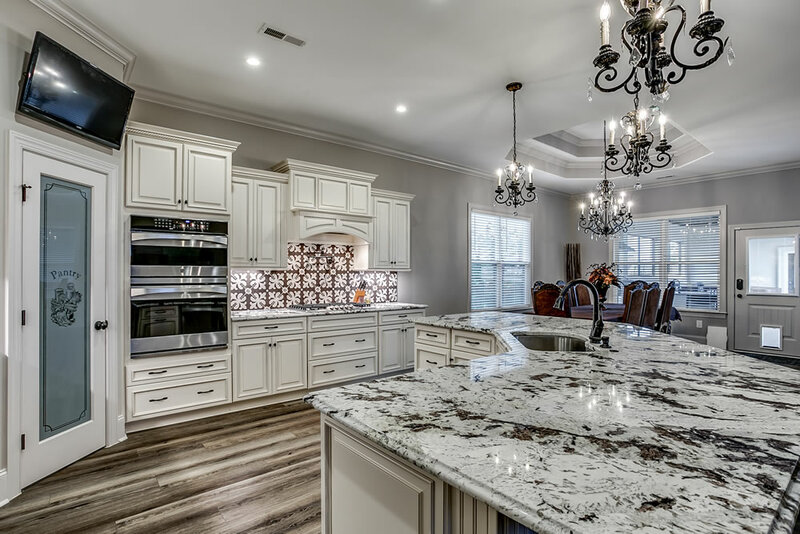 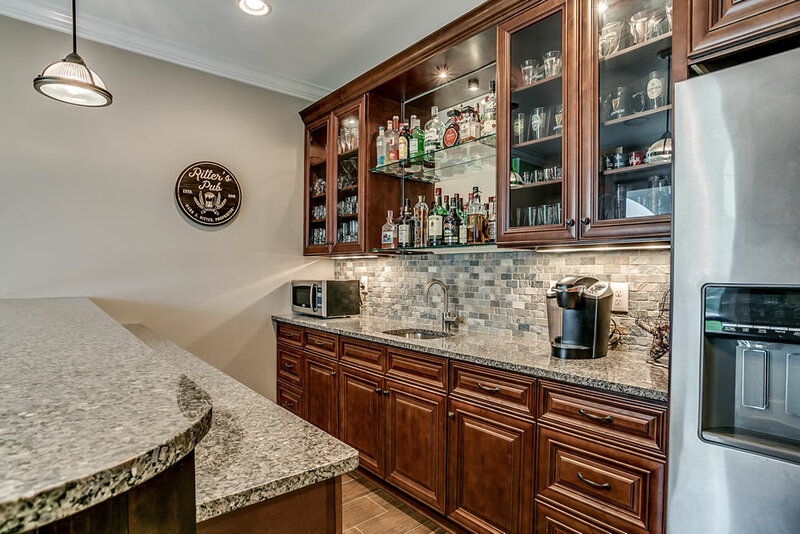 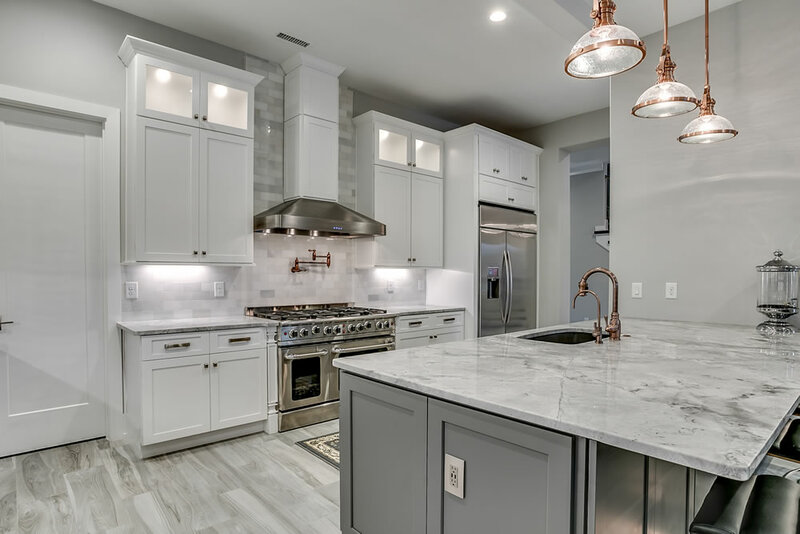 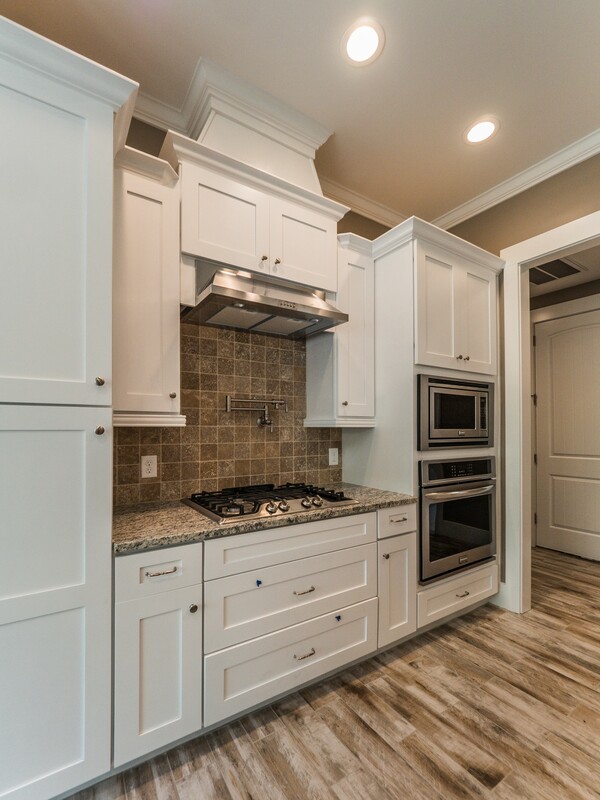 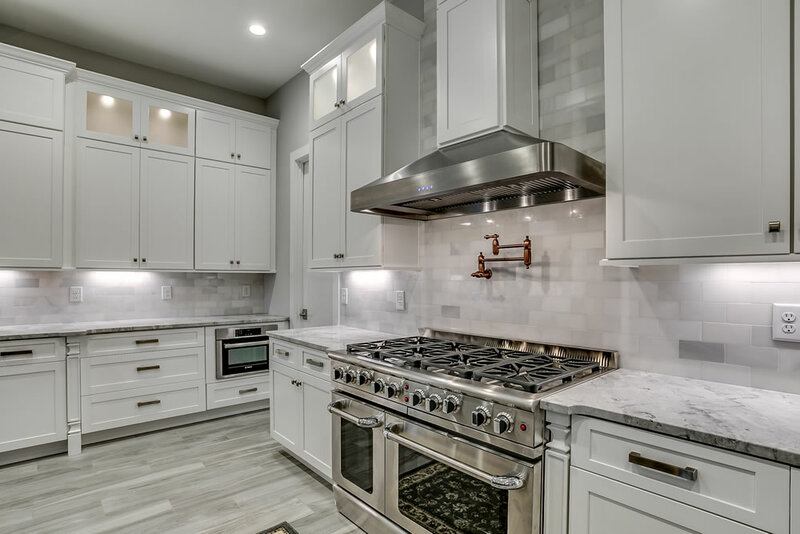 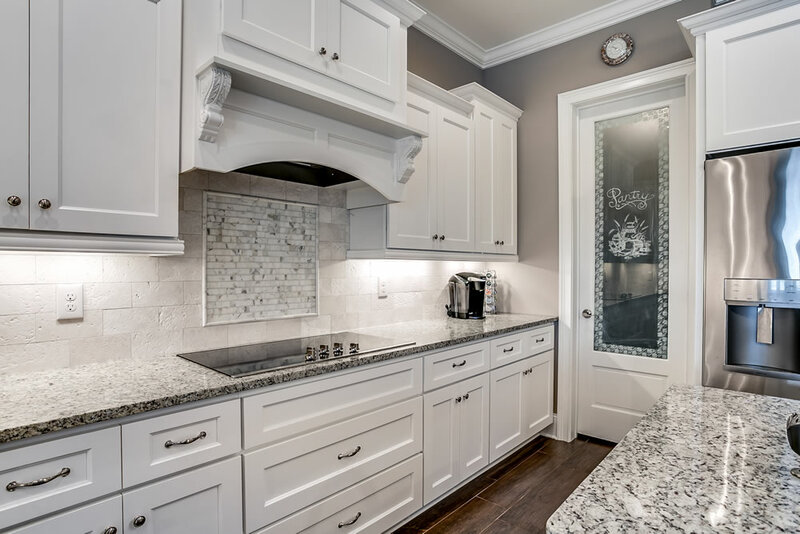 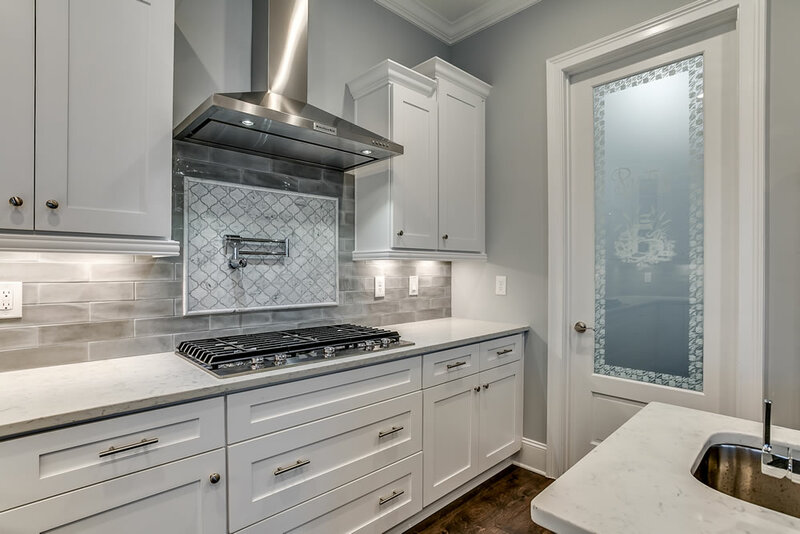 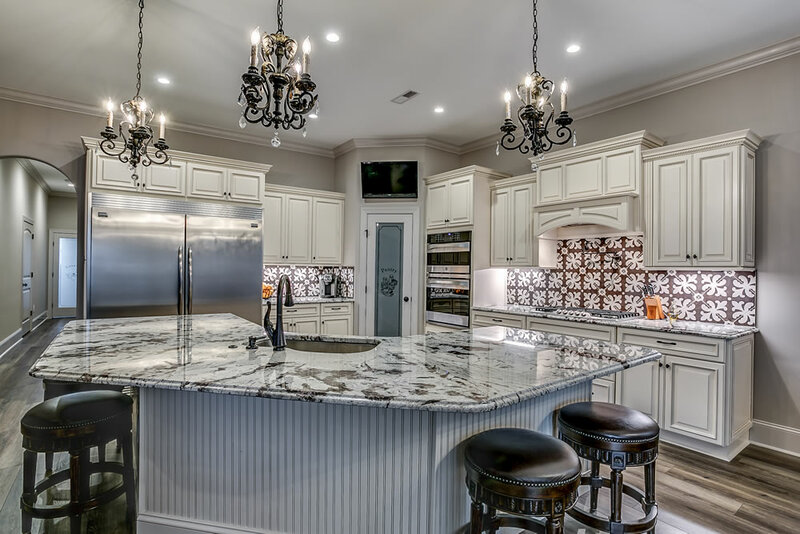 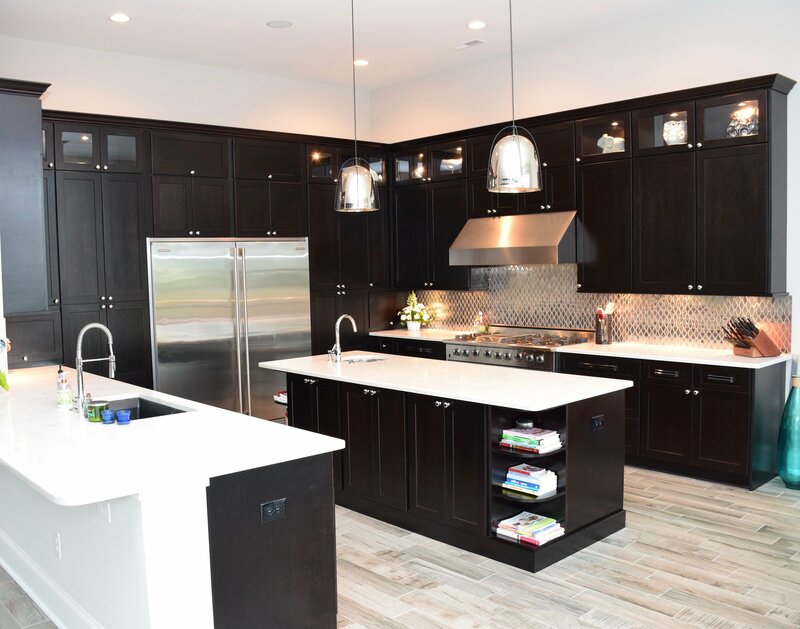 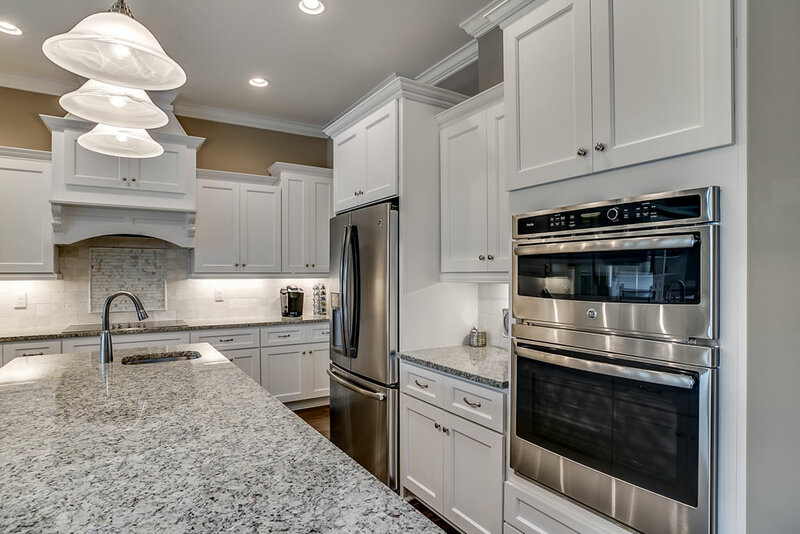 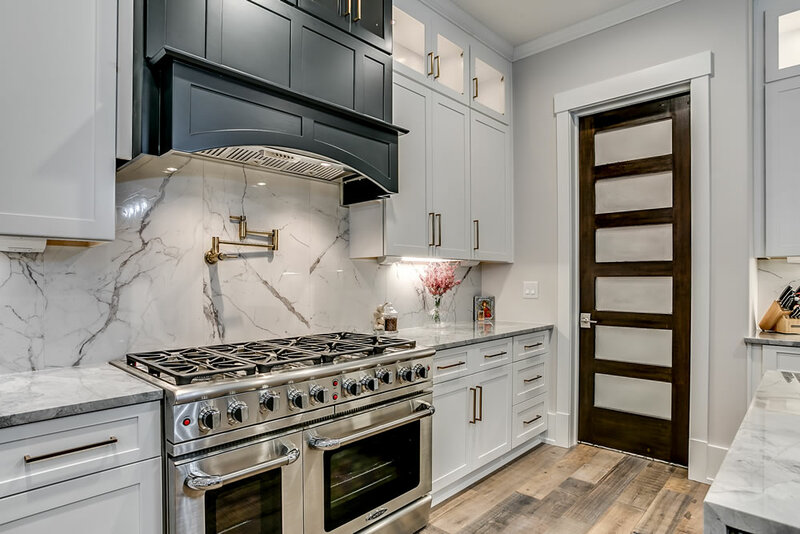 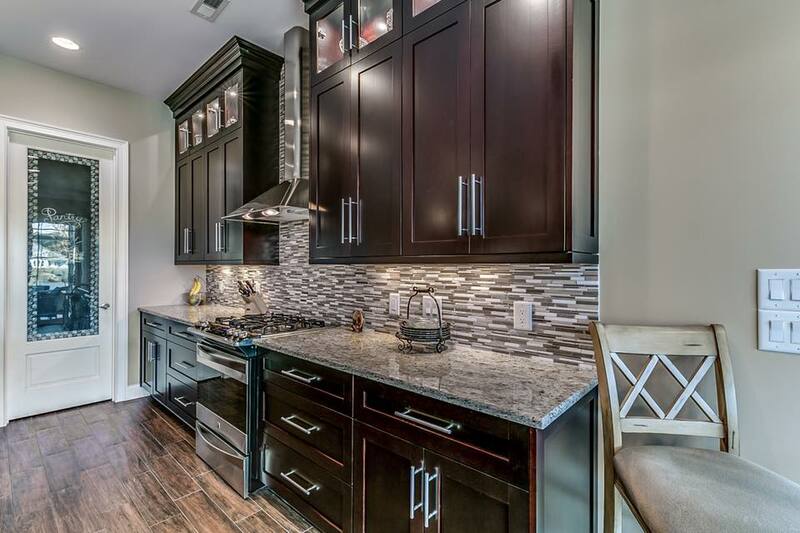 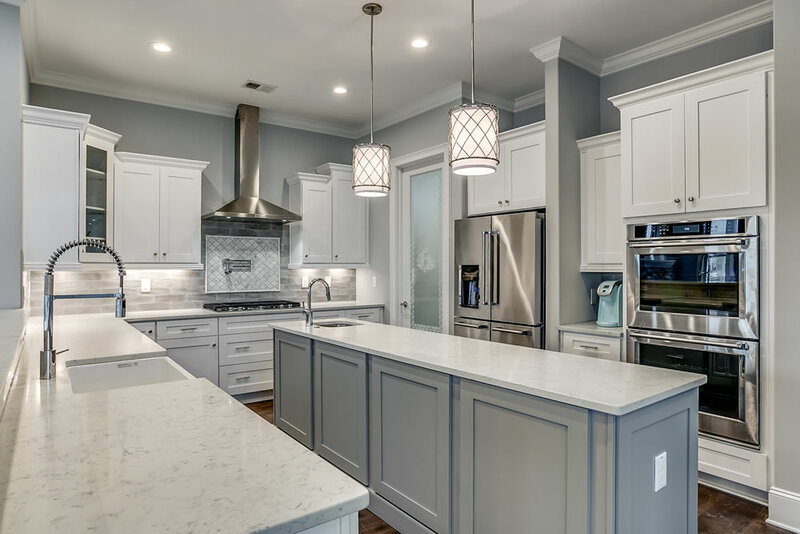 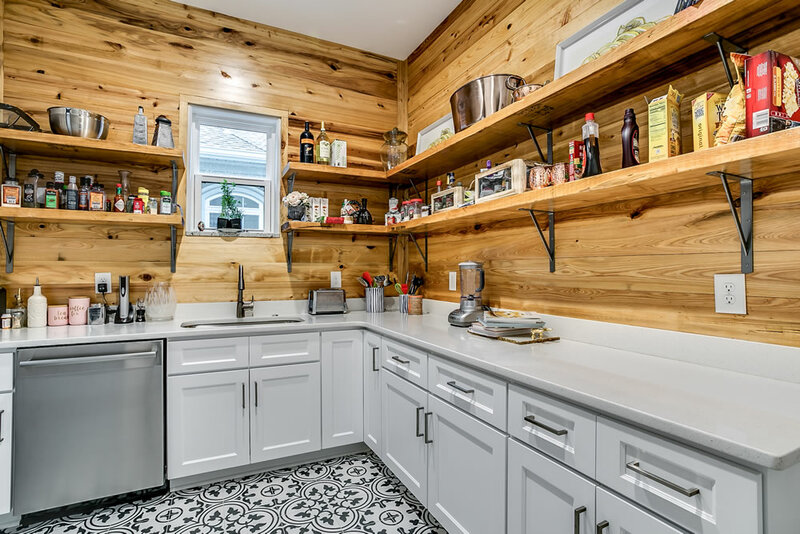 Here you'll find a few examples of our work - from kitchens and bars, to bathrooms and living room cabinets, Myrtle Beach Cabinets does it all! 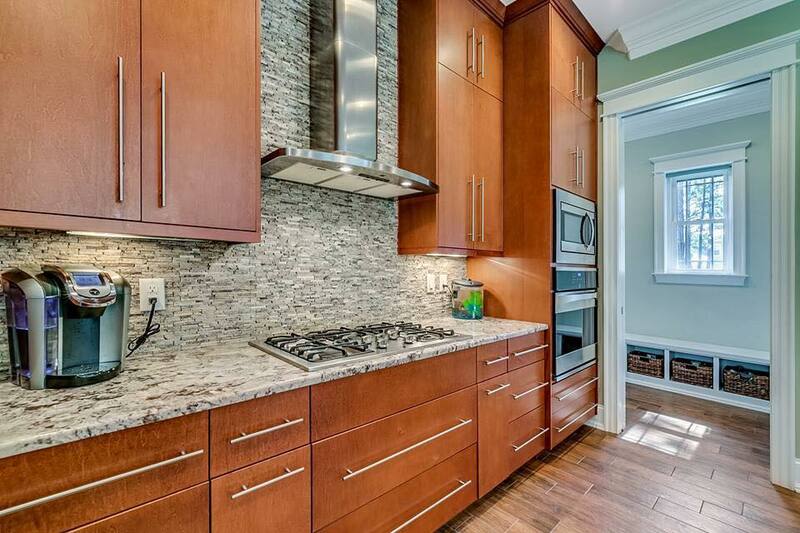 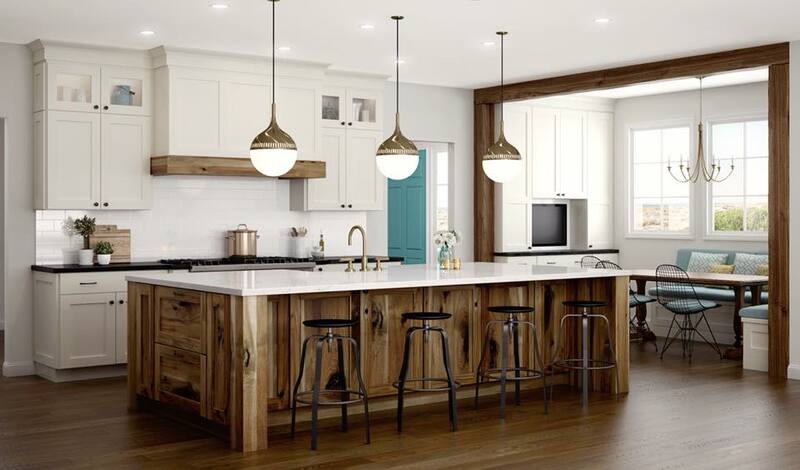 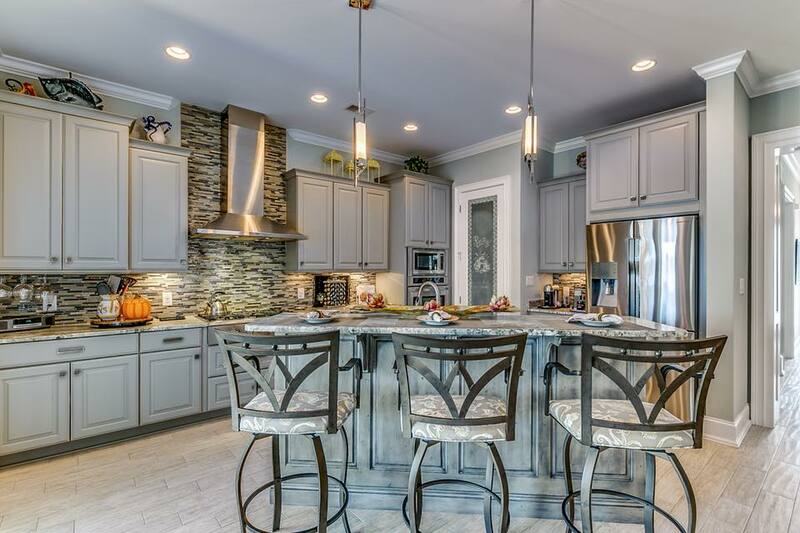 This is a great space to look for inspiration for your next kitchen or bathroom remodeling project. 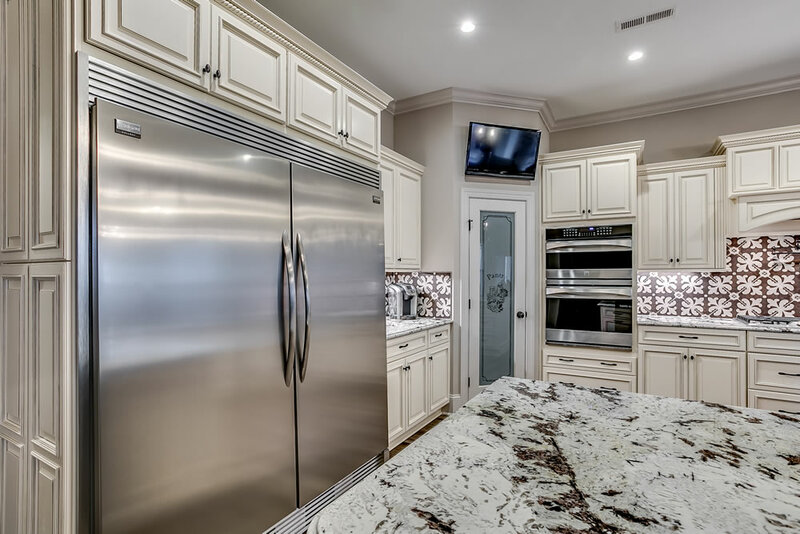 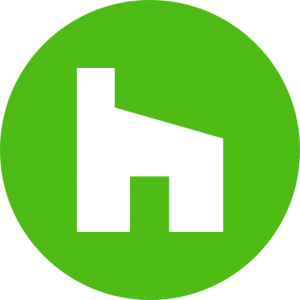 Think of our photo gallery as an "idea book" for features you like, colors, cabinet styles and kitchen design ideas. 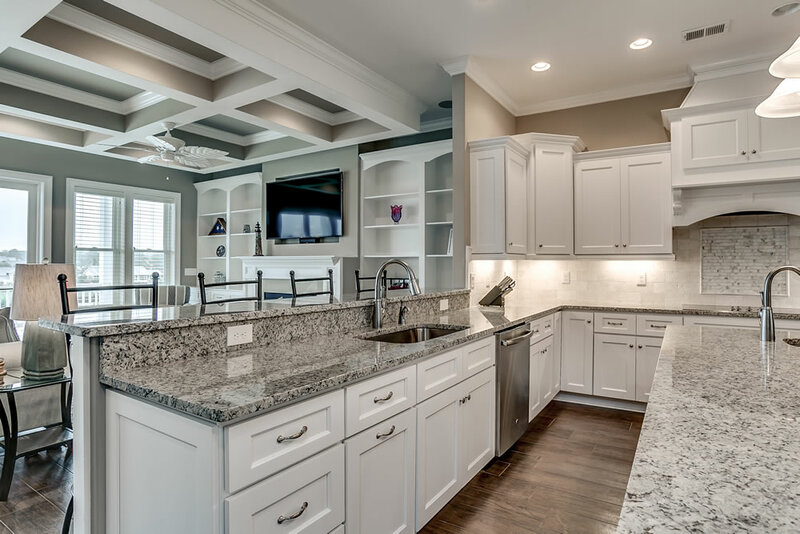 Our Myrtle Beach kitchen design team can then work with you to design the kitchen of your dreams! 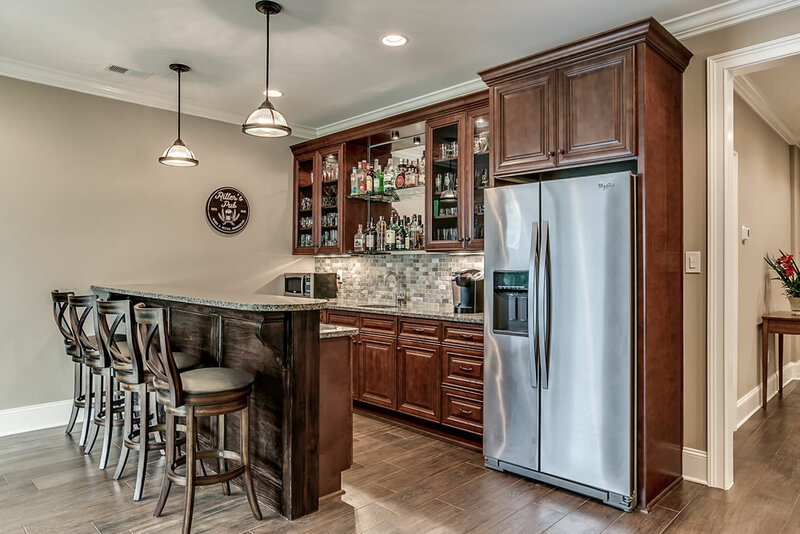 Take a look below and contact us to talk about your favorites.